Providing design and consultant services to help our clients acquire the best solutions for new construction, renovation and space improvement. DESIGN is our passion. We love good design and we work hard to be sure we have great design knowledge. We also work to make sure our clients are introduced to the best trends, practices, products and values in design. We want to do incredible things for our clients. Our design studio specializes in commercial and residential interior design. 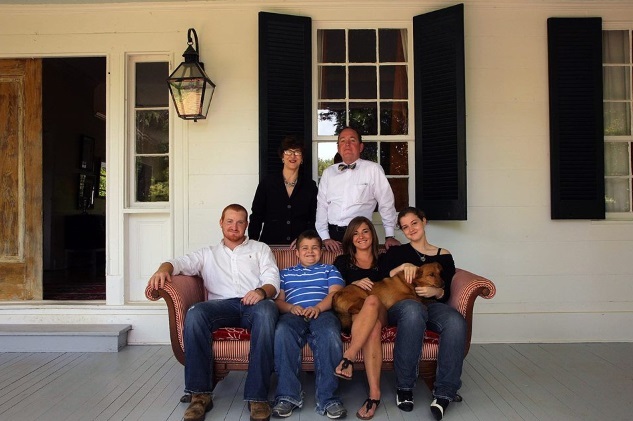 Al received his architecture degree from Mississippi State Unversity in 1985 and has practiced as a registered interior designer with projects throughout the United States for over 25 years. His practice, studio and showroom are located in the beautiful coastal community of Bay Saint Louis, Mississippi. He lives a beautiful life with his wife and partner, Cathy, who contnues her pursuits as a visual artist and a manufacture's representative for a several major contract furniture manufacturers. The Lawsons have four children and a studio dog named Taxi. Al currently serves as chairman of the Interior Design Advisory Committee to the Mississippi State Board of Architecture. 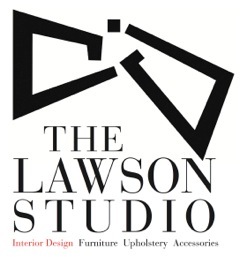 Copyright 2011 Al Lawson,The Lawson Studio, LLC. All rights reserved.